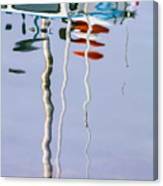 Boat Mast Water Reflection is a photograph by Sharon Foelz which was uploaded on July 17th, 2015. 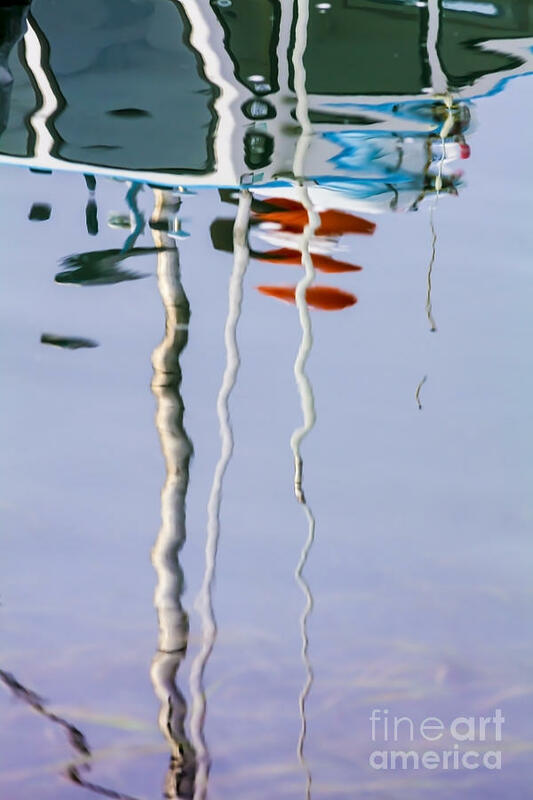 A boat's mast reflected in the water creates a graphic abstract image of ripples and colors. 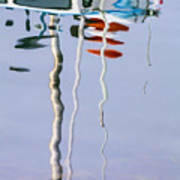 There are no comments for Boat Mast Water Reflection. Click here to post the first comment.